Benefits of general admission ticket holders are a specialty event glass, specialty gift bag, Wine and food sampling and free parking. Prepaid general admission tickets are $65.00 and $75.00 at the door. Benefits of V.I.P. ticket holders are Early entrance at 11 am, Private winery tour, Private barrel tasting, Entrance in to V.I.P. lounge, Specialty wine tasting in V.I.P. lounge, Food in V.I.P. lounge, plus all general admission ticket benefits. Prepaid V.I.P. Tickets are $90.00 and $100.00 at the door. 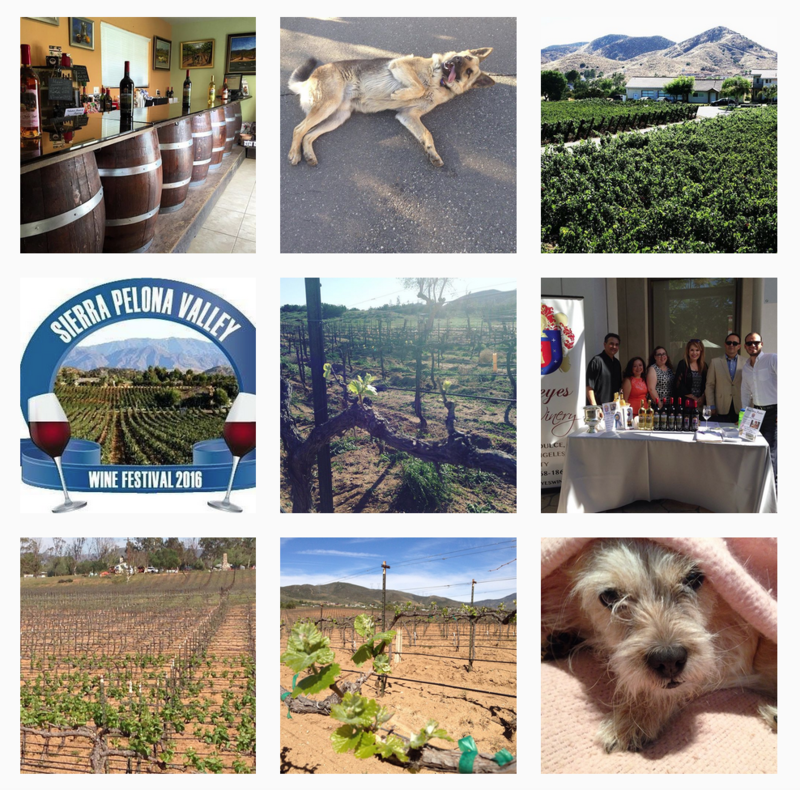 Benefits of Festival Hike Tickets are the Winemaker Robert Reyes will lead a Sierra Pelona Festival Vineyard Hike into the Sierra Pelona Foothills, on Saturday April 20, 2013 beginning promptly at 8:00 a.m. until 10:00a.m. After the hike, participants will enjoy breakfast at the Sweetwater Café and then will attend The First Annual Sierra Pelona Valley Wine Festival. Gift bag included. Tickets are $100.00 dollars. Benefits of Designated Driver Tickets are a specialty chocolate bar, specialty gift bag, food sampling and free parking. Prepaid Designated Driver tickets are $40.00 and $40.00 at the door. The festival will celebrate the recently established AVA, The Sierra Pelona Valley Appellation. Proceeds from the festival will benefit the Henry Mayo Newhall Memorial Hospital. The Sierra Pelona Valley appellation is Los Angeles’ County most recently established and fastest growing wine country destination. Guests will be treated to gourmet food pairings from highly acclaimed Los Angeles area chefs and artisanal food makers such as Le Chene French Cuisine, Cheers At All Corked Up, The Whole Wheatery, Natcheryl Organic Cafe, Roman Holiday, Truffles n Toffee, Naked Juice, California Bakery, and Dove Chocolate Discoveries. Silent Auction items will include Wine and Dine gift certificates; and a variety of other wines, gift packages, and certificates from other sponsors. The following people have donated items for our charity auction and raffle, they include; Robinson Ranch, See’s Candies, Twisted Staves, Trader Joe’s of Valencia, Anheuser Busch, Steve’s Valencia Florist, Dove Chocolate Discoveries, Adam and Al Gottfried of Tee It Up Radio Network INC, The Whole Wheatery, Lancaster Jethawks, Reyes Winery , and Antelope Valley Winery. We can enjoy music by Sierra Highway , The Still Moving Project, and others. You can sample wine from some local wineries; Agua Dulce Winery, Alonso Family Vineyards, Antelope Valley Winery, Coruce Vineyards, Golden Star Vineyards, Harris Wine Biz, High Desert Cellars, Naked Rebel Winery, Oreana Winery, Reyes Winery, Pulchella Winery, San Antonio Winery, Steve Hemmert Vineyards, Wine House Vineyards, and others. We will also have an art exhibit from some local artists and craftsman. So, please purchase several tickets to our charitable event benefiting Henry Mayo Newhall Memorial Hospital on April 20, 2013. It will be from 11am-4pm at Reyes Winery 10262 Sierra Highway Agua Dulce, 91390. Purchase them before we sell out at http://reyeswinery.com/spv-winefestival. Thank you and please follow us on Facebook for updates.